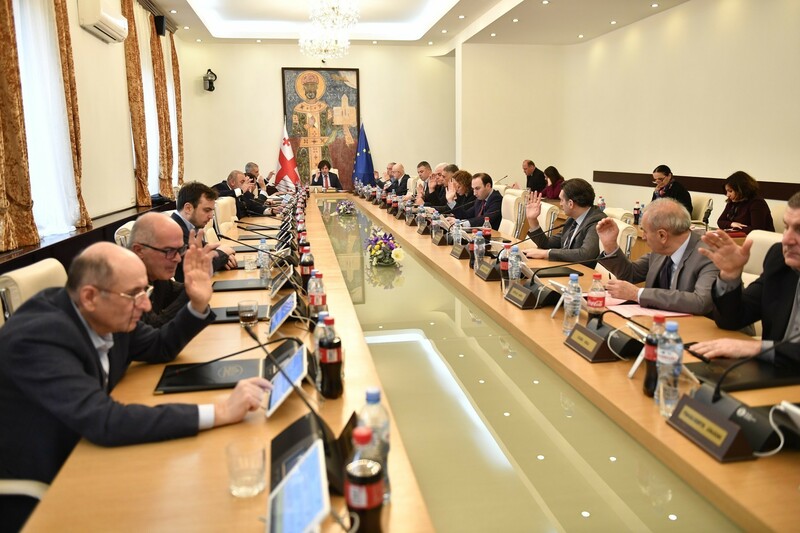 TBILISI, DFWatch–Two political parties formed by ex-National Movement members together with an opposition party without representatives in parliament on Friday launched a new election bloc for the upcoming parliamentary election. 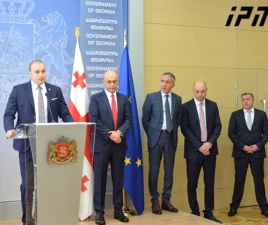 Girchi, headed by former UNM member Zurab Japaridze, and Akhali Sakartvelo, headed by former UNM member Giorgi Vashadze, and the New Rightists Party. 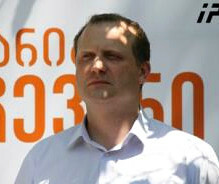 Mamuka Katsitadze, leader of the New Rightists Party, said during the presentation that the three parties may have different opinions about the past, but they have the same opinion about the future. 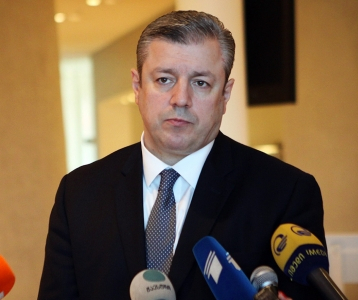 “We have united because of the values, not any particular individual,” Giorgi Vashadze said. 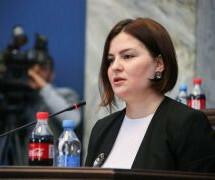 Japaridze said that the goal of the bloc is to unite a divided society, to double Georgia’s economy and create a better future for the next generation. 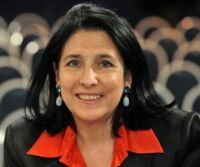 The bloc declares that it has a pro-Western orientation.